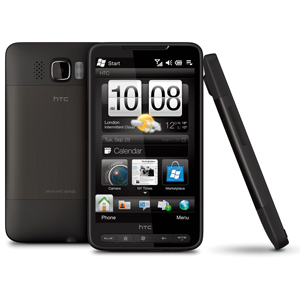 The HTC Leo, more commonly known as the HD2, is with no hyperbole a legendary device. While the 4.3" WVGA TFT screen and half a gig of RAM are not as impressive today as they were in 2009, the device's true beauty lies in the software that has graced its silicon. The device initially shipped with Microsoft Windows Mobile 6.5 Professional, but has since seen ports of practically every major mobile OS including Android, MeeGo, and Windows Phone 7. In fact, desktop OSes such as Ubuntu and even traditional versions of Windows have made their way onto the device. And with active development still well underway, the HD2 is not going anywhere soon.